Join us on 21 March for a lunchtime conversation with best-selling author and forester Peter Wohlleben, author of The Hidden Life of Trees to mark International Day of Forests. 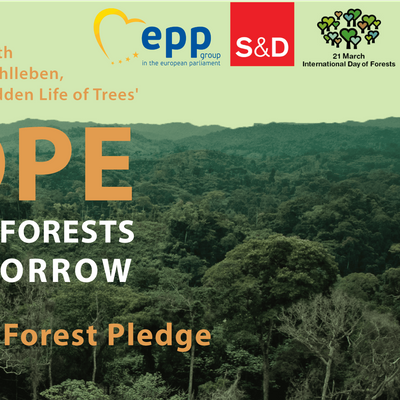 A panel of speakers will talk about their hopes for the forests of tomorrow and MEPs will outline their commitments to protect these incredible ecosystems. 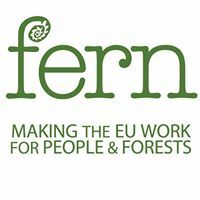 It will end with the launch of the Forest Pledge. If you do not have a European Parliament access badge, bring your ID to the Parliament, and we will pick you up at the main entrance (Place Simone Veil). Osez le tantra! Go for Tantra!